Healing Touch is a nurturing and heart-centered energy healing therapy. 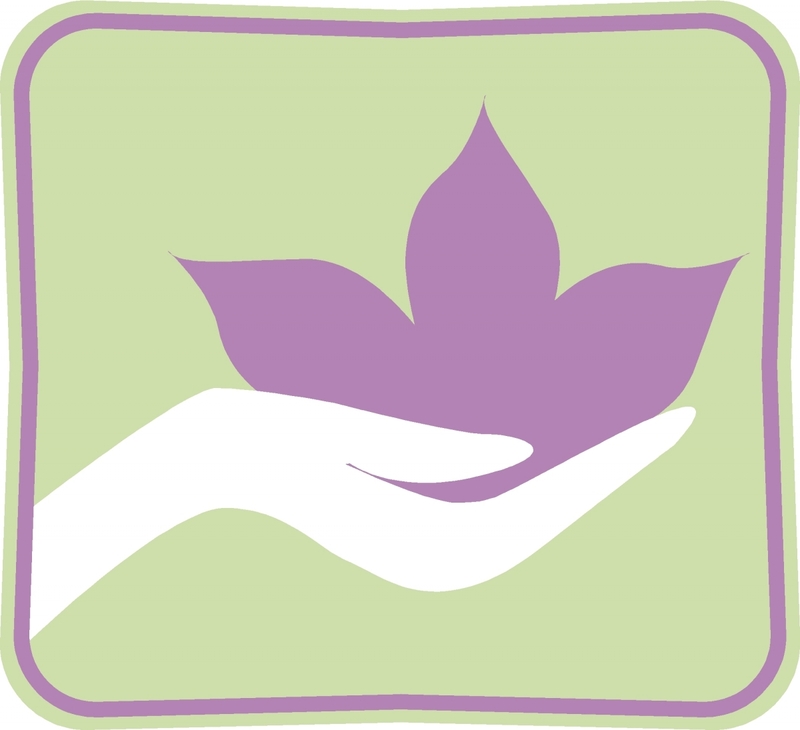 Gentle touch assists in balancing, physical, mental, emotional and spiritual well-being. The goal in Healing Touch is to restore harmony and balance, to support the body’s natural healing ability. It is safe for all ages and works in harmony and collaboration with standard medical care. Healing Touch is used in a wide variety of settings including hospitals, long term care facilities, private practices, hospices and spas and is taught in universities, medical and nursing schools and other settings internationally. This is an introductory workshop where the theoretical concepts that underlie holistic healthcare practices are explored along with how they relate to the core values that guide the practice of Healing Touch. Basic techniques used in the Etheric Field are also shared with an understanding of how they interface the human biofield. This Healing Touch Workshop is normally offered for $275, here at Unity it is being presented on a Love Offering Basis, this concept will be explained further on the opening day. We ask you to give from your heart and ask how your soul is being nourished by the wisdom you are receiving. Raine Benham who is a holistic nurse and has worked within the healthcare system for over twenty years, will be teaching the class. Her background includes intensive care, and psychiatric nursing, as well as working with and counseling battered women. She is a Certified Healing Touch Practitioner with a full time private practice where she offers Healing Touch sessions and other holistic/complementary care modalities. She has been a networker for the American Holistic Nurses Association for the Oklahoma City area since 1997. She is co-owner and founder of Integrative Healing Arts and Healing Touch Oklahoma, LLC.